What's summer without the shoe that was born in the enjoy kicking' n pushin' and frolicking in the seasonal sun with? 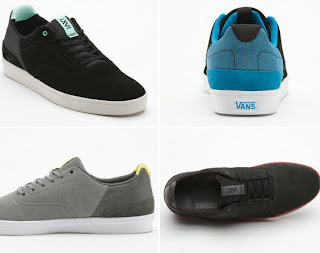 Vans has gone through many styles over the years but one thing remains: they are super-easy to wear and light on the feet and wallets. Their latest LXVI Variable sneakers follows suit with a clean minimal design with subtle texture-blocking through canvas, ripstop nylon and suede pairings in the upper in fresh & easy to incorporate colors. 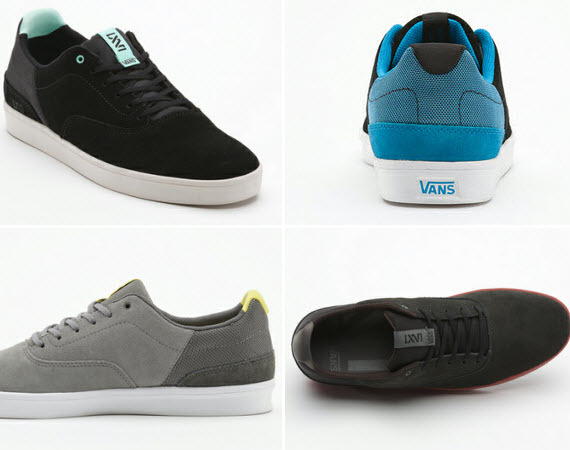 An instant no-brainer and available now at select Vans retailers and their online store.